As you can tell by the title, it's time for my memory jar DIY!! 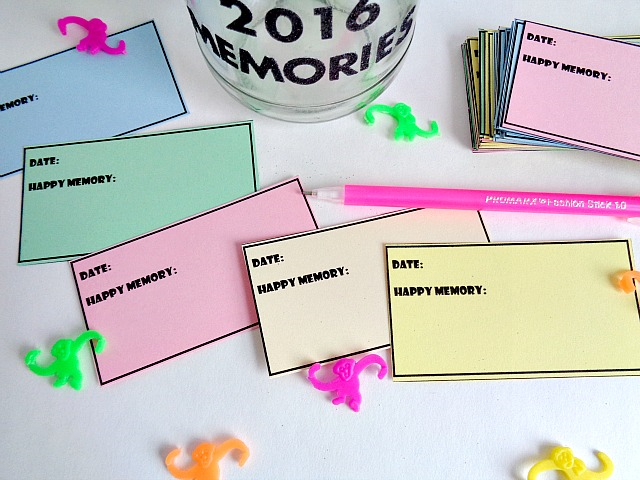 Now if you've been following the blog, then you know that each year I create a new memory jar. 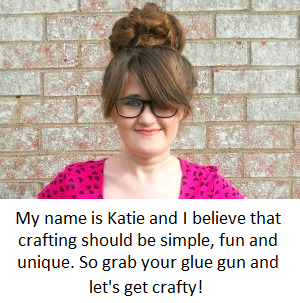 I started this tradition of creating a handmade memory jar after seeing this pin on Pinterest. A memory jar (encase you don't know) is where you write down goals you may have accomplished, gifts you may have received or any other happy things that have happen to you during the year. Then you put all your notes in a jar and on New Year's Eve, you read all your happy memories that you wrote down during the year. It's sort of a way to end (in this case) 2016 on a good note and go into 2017 being super positive! 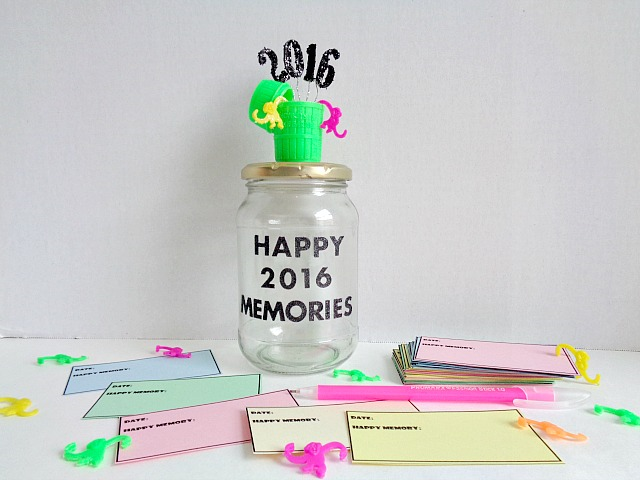 This year I had a lot of fun creating my memory jar, if you couldn't tell! 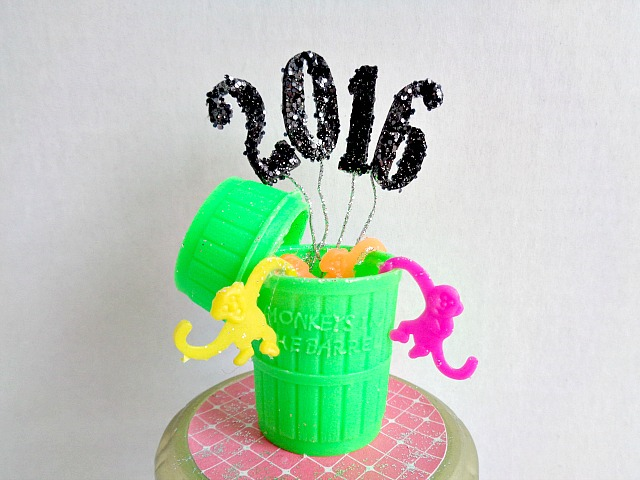 Now, if you're wondering why a barrel of monkeys is on top of my memory jar, it's because 2016 is the year of the monkey on the Chinese calendar. Of course when I heard about the monkey being the animal for the year, my mind went straight to a barrel of monkeys (lol)! 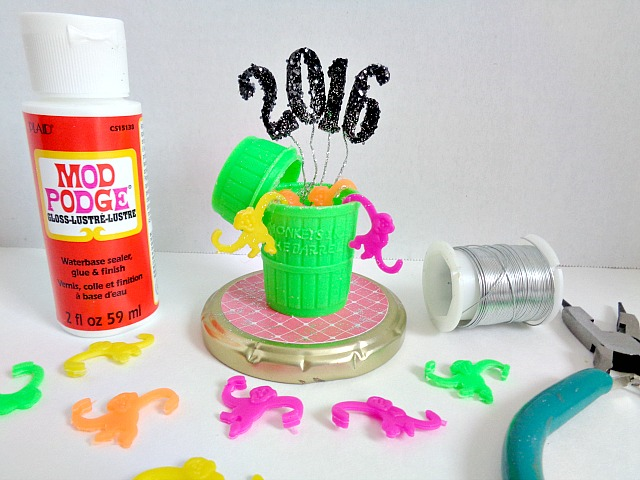 Now I know a barrel of monkeys is not everyones thing (lol), so I would look at this DIY as inspiration when creating your own memory jar! However, if you do want to create a memory jar like mine, I linked where I got my barrel of monkeys in the supply list. Step 1: Take your scrapbooking paper and cut out a circle that will cover the top of your jar. Once you have the circle cut out, glue it to the jar lid with some Mod Podge and let it dry. 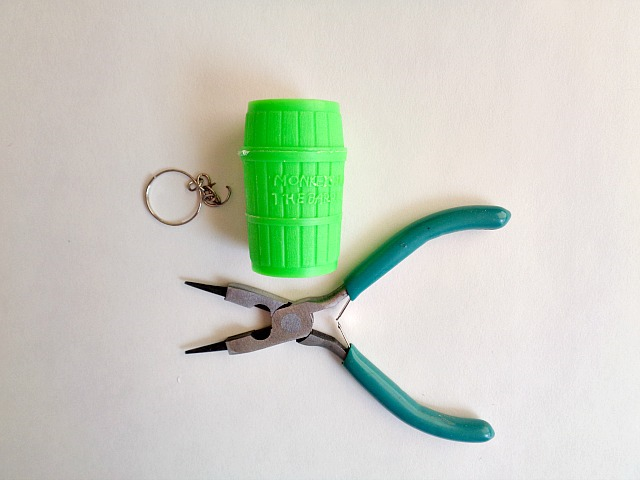 Step 2 : Grab your barrel of monkeys key chain and using your pliers, cut off the loop where your key ring was hanging. Step 3: Grab your foam stickers and cover the number stickers with some Mod Podge. 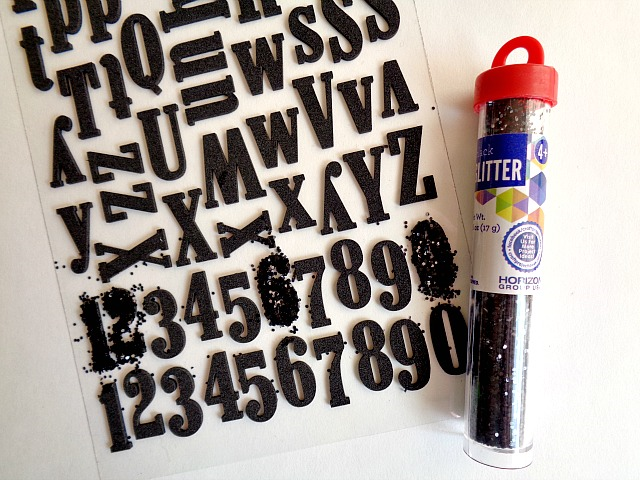 Then add glitter on top of your numbers and set them aside to dry. 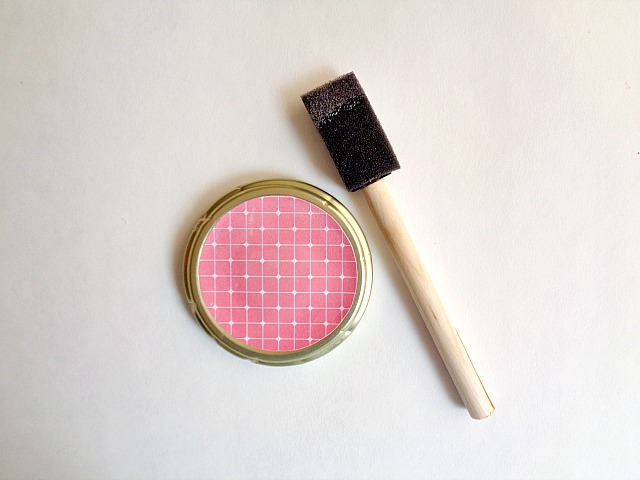 Step 4: Once your numbers are dry, grab all your supplies and begin playing around with how you want your lid to look. For my lid, I opened up my barrel of monkeys and hot glued the barrel to the jar's lid. Then I took the lid to the barrel of monkeys and hot glued it to the side of the barrel. From there, I played around with how I wanted my numbers and monkeys to look. I ended up taking each foam number and hot glued wire to their backs, to make them stand. I then hot glued the numbers (now on wire) to the inside of the barrel and then hot glued monkeys on top to cover my work. As little touches, I glued monkeys on the outside of the barrel and glittered up the wire using some Mod Podge. No matter how you decorate your lid, when you're happy with the final look, set it aside to dry. 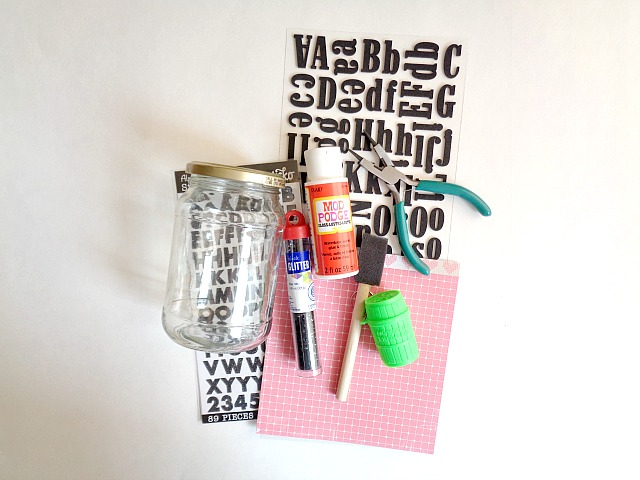 Step 5: With your letter stickers, spell out a phrase to put on the front of your jar. 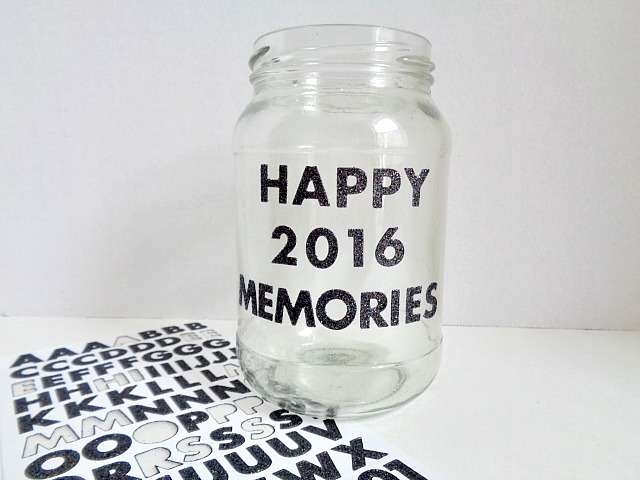 I wrote Happy 2016 Memories but you could use your favorite quote, your name or you can leave your jar blank. Once you're happy with the entire look of your jar and have added your letter stickers, then you're ready to start filling up your jar with memories!!! This is probably my favorite memory jar that I've ever made! 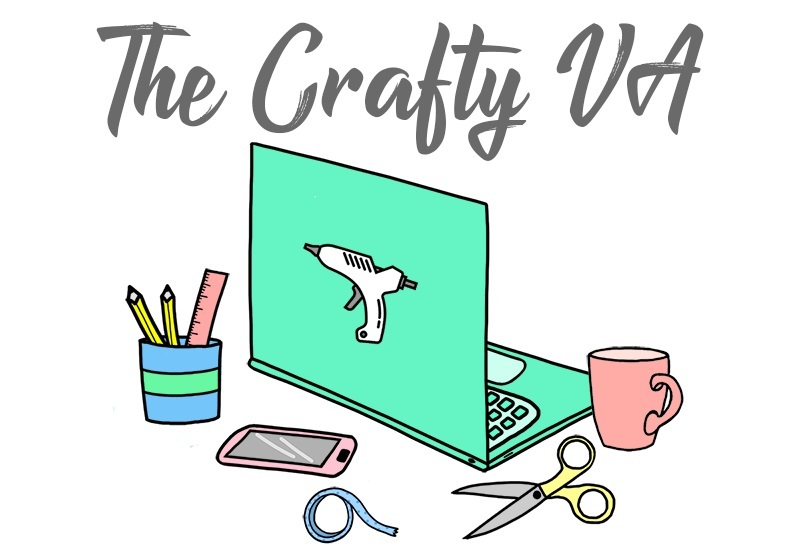 Now if you scrolled all the way down here to check out the free printables, then I got you covered! 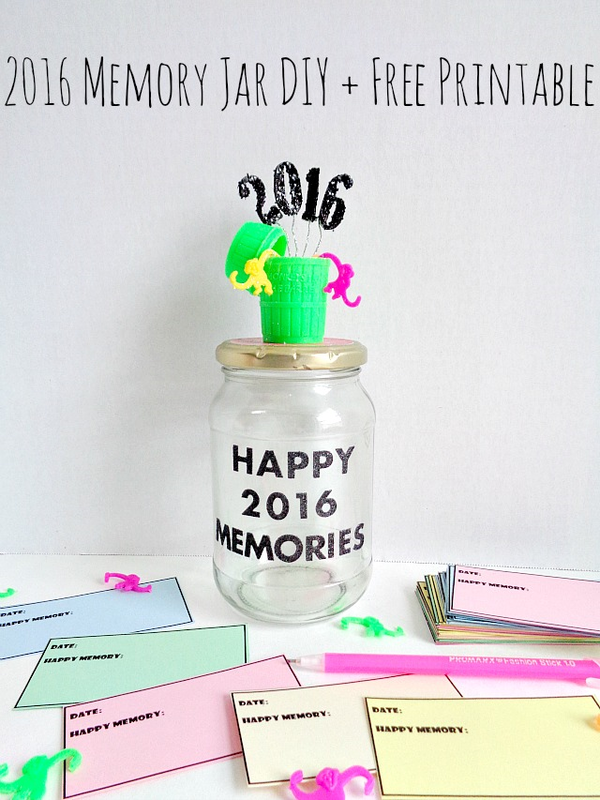 The free printables (actually my first free printables, that I've ever offered) are ''memory jar slips''! The reason why I created them was because last year I noticed that I didn't write down as many memories as the year before. This was because I would have to go get my note-cards, find a pen then actually remember to write down my memory. So this year I thought it would be a good idea to make memory jar slips which include a place for me to write down the date and the happy memory. 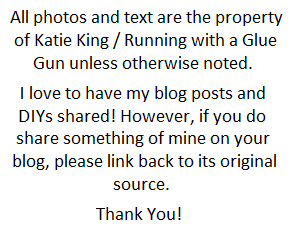 I'm going to place these slips right next to my memory jar, so I will be more inclined to write down my memories! As you can see by the photos, I printed off my memory jar slips onto pieces of colored computer paper. Now you don't have to do that, but I think it looks much prettier. Below I included a black version (for printing out on colored paper) and a colored version (for printing out on white paper). So have you ever made a memory jar?